You are here: Home › Super Tuscan › Tuscany › Wine › What stands wine from Maremma for or Ad Astra 2015?! 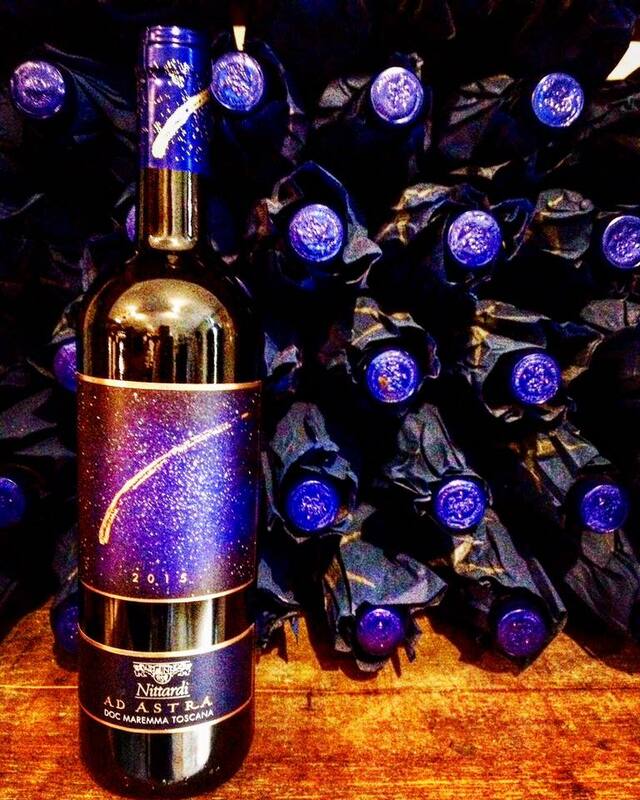 What stands wine from Maremma for or Ad Astra 2015?! Ad Astra 2015 is now available. 2015 is DOC Maremma because we continue to believe in this precious terroir that is still unjustifiable under the radar. In the beginning (middle of the 1990s?!) everybody thought Maremma is just a terroir to create commercial crowd pleaser following the trend at the time of New World wines, wines that somehow represented the SuperTuscan category (isn’t wine from Tuscany enough?? ); today with precise work in the vineyards and a lot of fine tuning – think of getting the harvest date right (better early than later..), careful fermentation and maceration without over extracting, balanced use of french oak – these wines can be so balanced and elegant while showing still at the same time that they come from the sunshine coast of Tuscany! Ad Astra 2015 is 13th harvest of our Mongibello delle Mandorlaie vineyards and the most refined and precise expression of this territory! 50% Sangiovese, 25% Cabernet Sauvignon, 15% Merlot, 10% Cabernet Franc. One year in different oak barrels (225 + 500 liter) and 3 month in concrete. We are very proud of 2015 😊 😊. Harvest Report 2017 – high quality, low quantities. Light style versus rich and opulent wines.